Adults Getting Braces: Is It Ever Too Late? 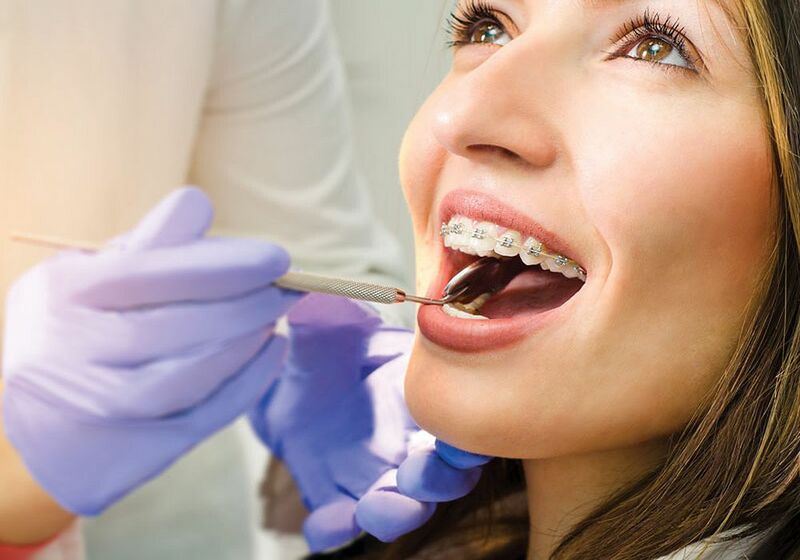 The field of orthodontics is most commonly associated with treatment for pre-teens and teenagers, but an increasing amount of adults are choosing to correct jaw irregularities (malocclusions) and misaligned teeth with orthodontics. It is now estimated that approximately one third of all orthodontic patients are adults. The major advantage of treating irregularities at a young age is that orthodontic appliances are widely accepted in youth and ideal alignment can be achieved before adulthood. Most orthodontists agree, however, that it is never too late to get braces.